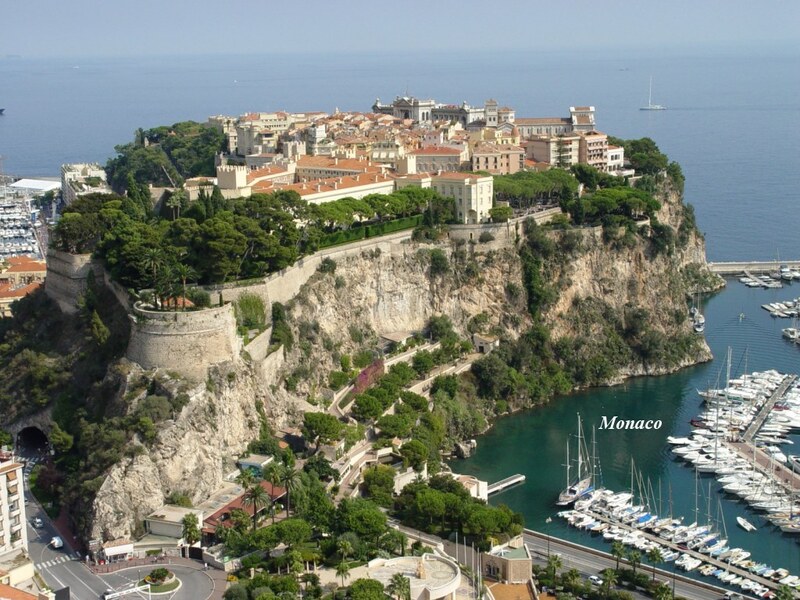 Monaco is a constitutional monarchy in Europe. According to the territory it is the second smallest country in the world, but the most populous. It is a resting place characterized by extravagance and luxury for many large-scale global stars. On the other hand Monaco is a business center and its economy is based on services, tourism and real estate. It’s attractive to individual residents with 0% income tax and it thrives as a haven for the investors located there. Monaco company registration is suitable for local business development. The most important industry is tourism. It is due to the mild climate, the history and the famous casino, harbors, annual Monaco Grand Prix and the Monte Carlo Rally. Also important industries are plastics engineering, transport, electronic construction and clothing making. Monaco is not an official member of the European Union but there are bilateral and reciprocal agreements between France and Monaco. This means that in exchange for the undertaking by France to defend the independence and sovereignty of the Principality, Monaco undertakes to exercise its rights in conformity with French interests. Submit your business project and our experts will give you an advice. – Discover the interest of other offshore jurisdictions.